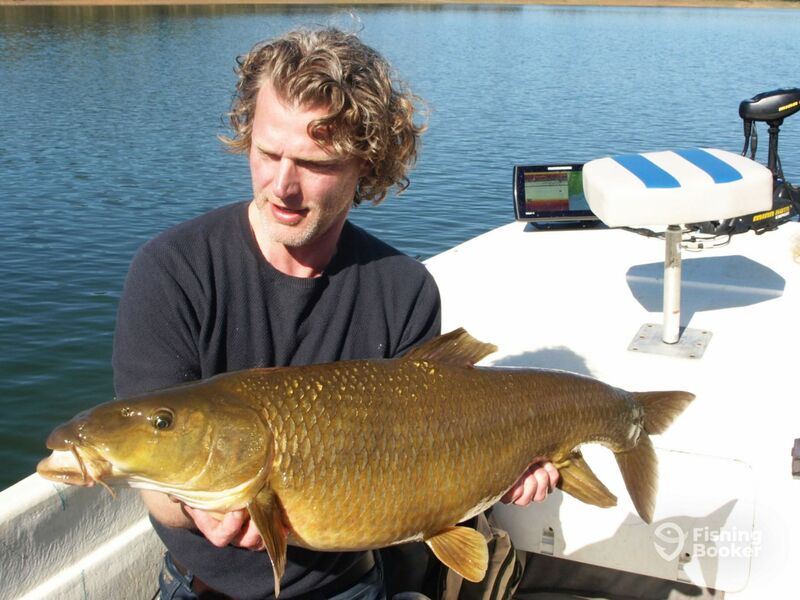 Extremadura Predator Fishing is your ticket to some of the most exciting fishing you can find! 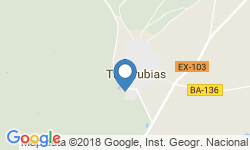 Join them in Talarrubias, Extremadura for multiple days of fishing. 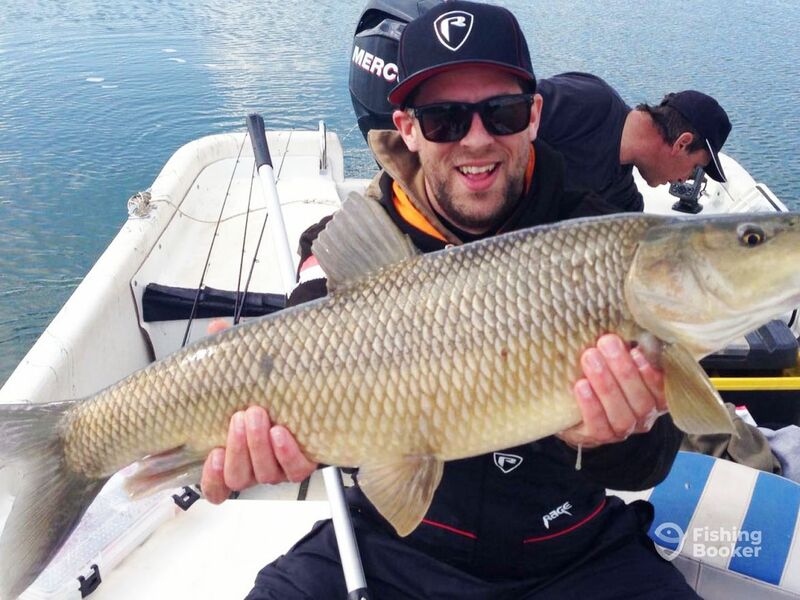 You will be spoiled for choice fishing in lakes La Serena, Zujar, Orellana, Cijara and Garcia Sola. 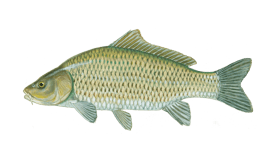 These waters are teeming with predators, not least among them the legendary Comizo Barbel. Step aboard a 17’ skiff powered by a 40 HP Mercury engine. This craft comes equipped with GPS, fishfinder, and a bow-mounted trolling motor, allowing you to navigate the lakes with ease. 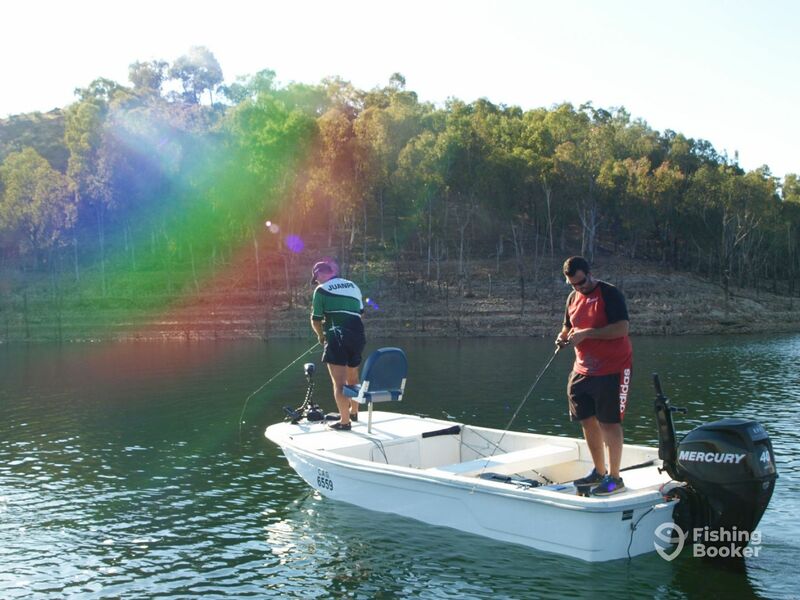 Two to three anglers can fish in complete comfort aboard this boat. While aboard you are free to relax and let your experienced guide take you to the best spots. 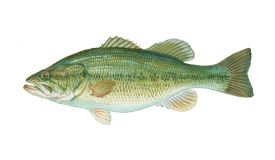 Depending on your target species and weather conditions, you will fish in various parts of different lakes during your stay. 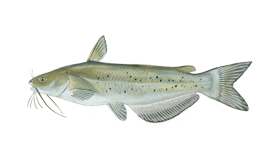 You may catch Carp, Pike, Black Bass, Catfish, Tench, and Comizo Barbel—a prestigious species indigenous to Spain. 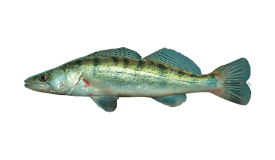 You will find all fishing methods to be effective, from vertical jigging to surface popping, including certain techniques your guide reserves for targeting specific species. All fishing is catch and release only. When you are not hunting down predators you will be able to rest in a typical Spanish “Casa Rural.” All rooms have TV, free wifi, heating and air conditioning. There is room for as many as 11 guests, who can enjoy an open fire living room and a terrace BBQ area. A basic continental buffet breakfast is also included in your package. 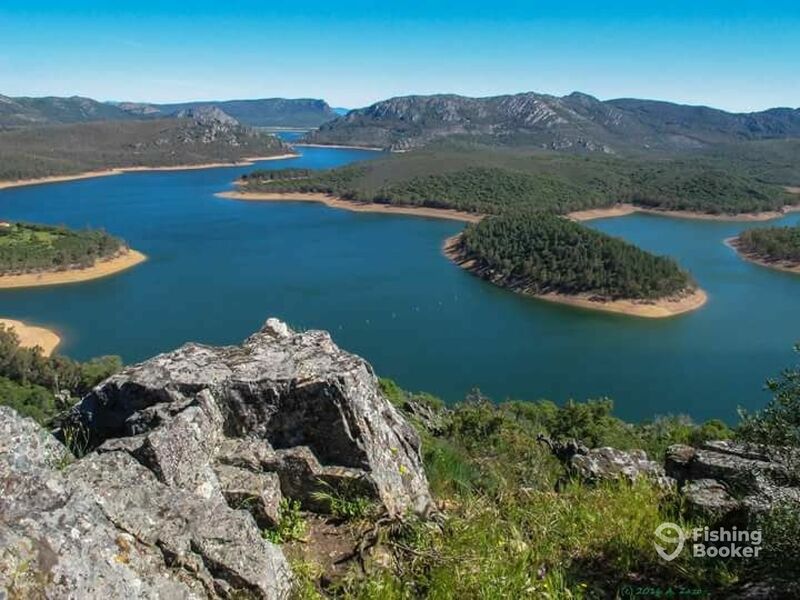 Extremadura Predator Fishing provides a fishing license and transportation from your accommodations to the lakes. Quality spinning and casting rods are available. Fly fishing equipment can also be provided. You are encouraged to bring your own lures, but a selection is available if you cannot. Please note that you are financially responsible for any lures lost or broken. 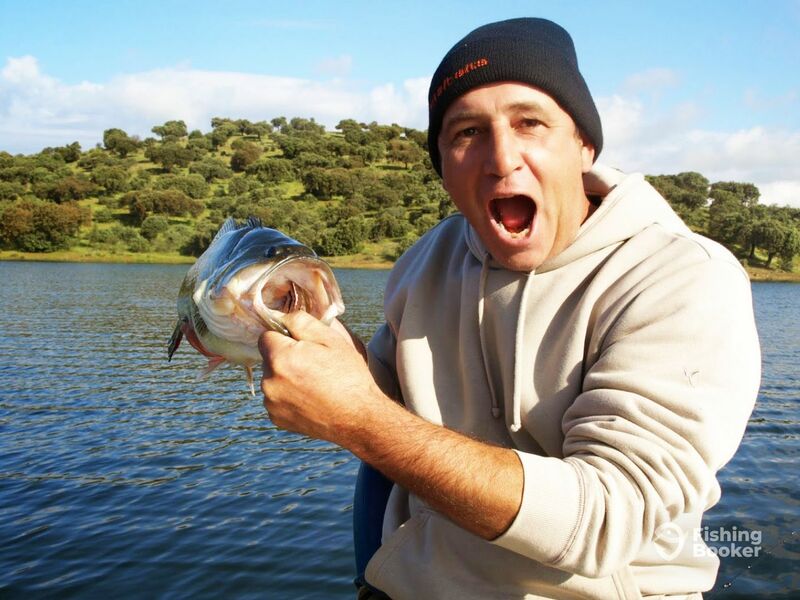 Come and experience one of Spain’s favorite sports, fishing for predators in Extremadura! This trip is for 2 anglers. Transportation from your accommodations is provided. 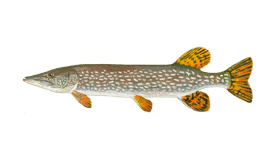 Rods, reels, and tackle may be provided for you, but please note that you are financially responsible for any lures lost or broken. Larger groups can be accommodated upon request. Your guide will be in contact to discuss details after booking. This package is for 2 anglers. 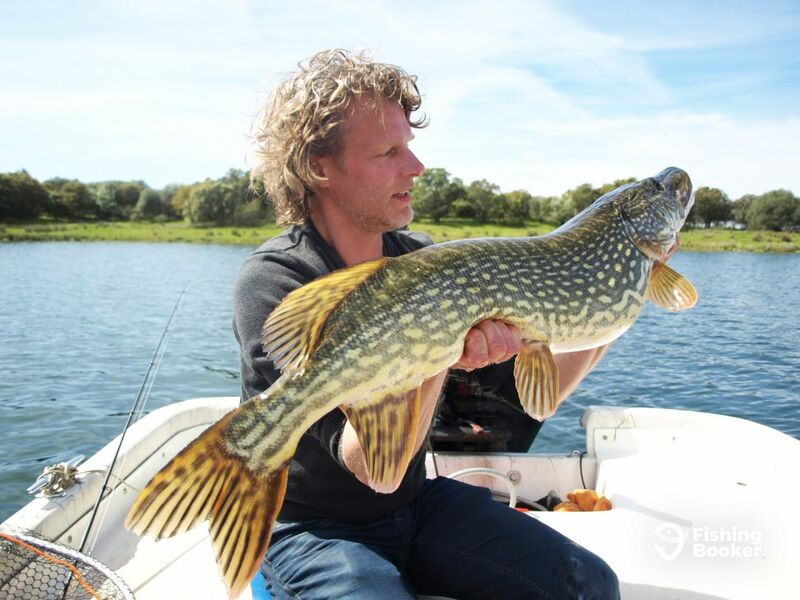 There’s plenty of types of exciting Predator fishing to be had from the boat in these huge lakes. Chill out and relax whilst our guide takes you out to different fish holding spots and features. Departure time is flexible and you will be fishing for about 8 - 9 hours. Rods, reels, and lures can be supplied for you if needed (please note you will be financially responsible for lures lost or broken). Larger groups can be accommodated upon request. Sundance (Skiff) originally built in 2009. Powered by a 40HP Mercury Efi engine, with a maximum cruising speed of 25 knots. Transfer from hotels or jetties in Talarrubias to departure site is available and included in trip rates. 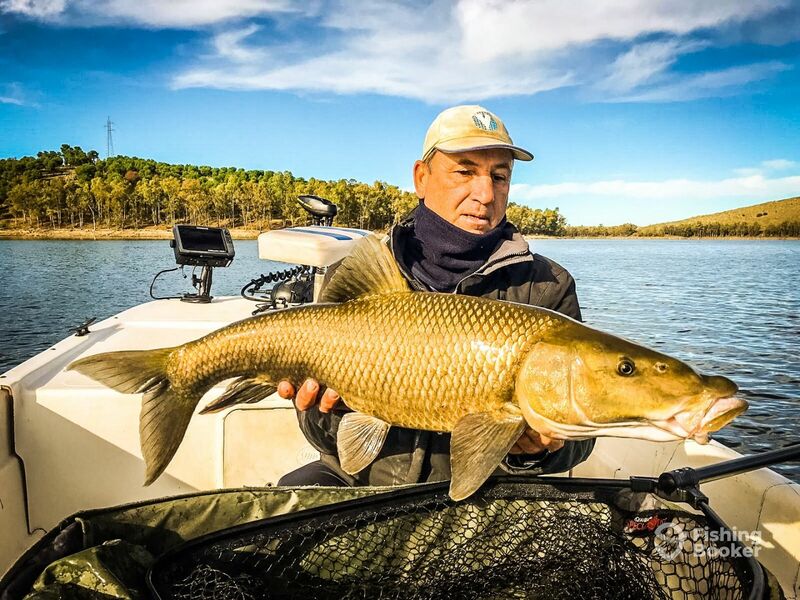 Craig (52) has been successfully involved in guided fishing on Spanish waters for over 18 years, originally on the River Ebro before relocating to Extremadura 16 years ago. He has fished from a young age and pursued Specimen fish for over 30 Years.